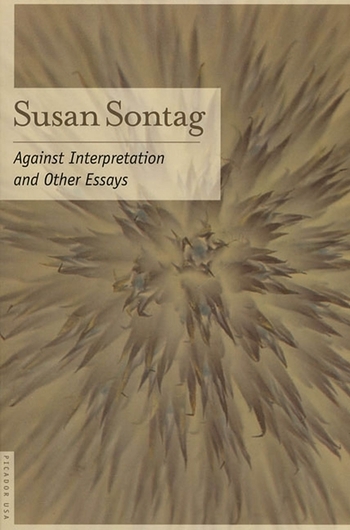 Susan Sontag wrote four novels, The Benefactor, Death Kit, The Volcano Lover, and In America, which won the 2000 National Book Award for fiction; a collection of stories, I, etcetera; several plays, including Alice in Bed; and eight books of essays, among them On Photography, which won the National Book Critics Circle Award for criticism. Her books have been translated into thirty-two languages. In 2001, she won the Jerusalem Prize for the body of her work. She died in New York City in 2004.